After a sold-out run at the Lucille Lortel Theatre in 2017, Jocelyn Bioh's School Girls; Or, The African Mean Girls Play is returning for a previously announced encore production. The play will return to the Lucille Lortel Theatre for a limited run with previews beginning on October 16 and officially running from October 22 through November 25. 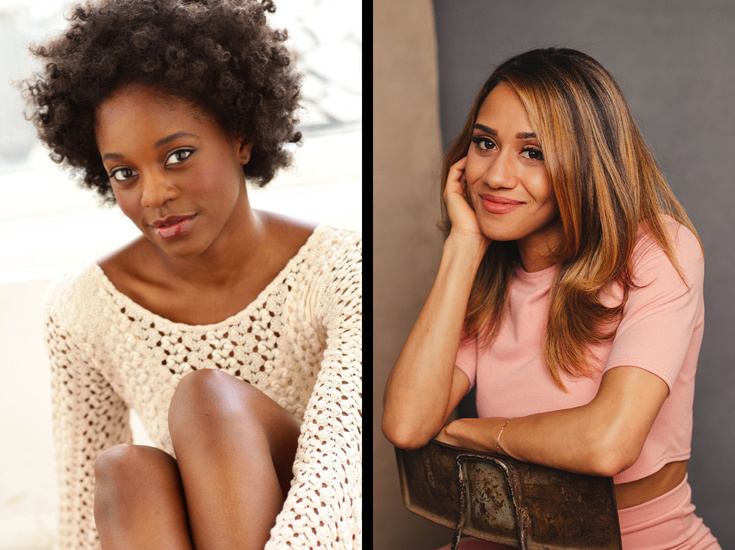 The return production will feature original cast members Lortel Award nominee MaameYaa Boafo, Paige Gilbert, Obie Award winner Zainab Jah, Abena Mensah-Bonsu, Lortel Award winner Mirirai Sithole and Lortel Award nominee Myra Lucretia Taylor. Joining the cast will be current Hamilton star Joanna A. Jones and Latoya Edwards. In School Girls; Or, the African Mean Girls Play, Paulina, the reigning Queen Bee at Ghana's most exclusive boarding school, has her sights set on the Miss Universe pageant. But the mid-year arrival of Ericka, a new student with undeniable talent and beauty, captures the attention of the pageant recruiter—and Paulina’s hive-minded friends. During its original run, School Girls; Or, The African Mean Girls Play earned four Lucille Lortel Award nominations and won for Outstanding Play, Outstanding Featured Actress in a Play for Mirirai Sithole, and Outstanding Costume Design for Dede Ayite. It also received a 2018 Drama Desk Special Award for Ensemble, the Outer Critics Circle John Gassner Award for Playwrighting, the Dramatists Guild Hull-Warriner Award, and nominations for Best Play by The Drama League and from the Off Broadway Alliance. Tony-winning director Rebecca Taichman will return to the production along with the full original creative team. Get to know the returning cast by watching The Broadway.com Show clip below! A buoyant and biting comedy that explore the universal similarities facing teenage girls across the globe.